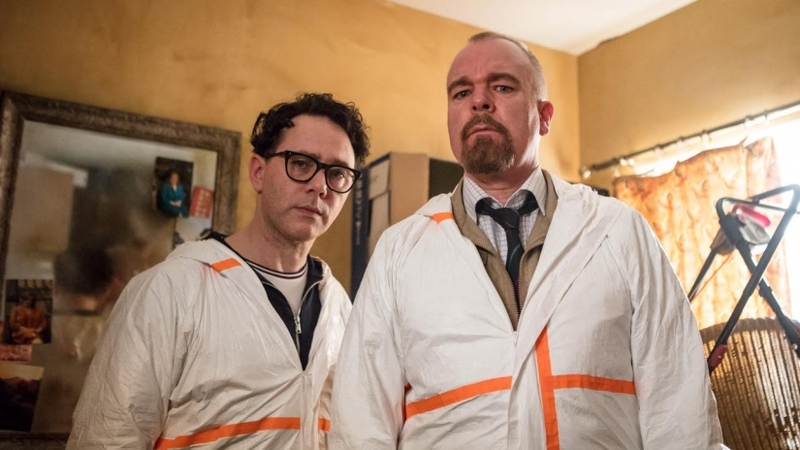 The Custard TV: Inside No.9 gets FIFTH series. Inside No.9 gets FIFTH series. The BBC has today confirmed that a fifth series of the award-winning Inside No. 9 will come to BBC Two next year, promising more fantastically twisted, comic tales from the brilliant minds of Steve Pemberton and Reece Shearsmith. The announcement follows a very successful fourth series, which kicked off with the highest launch and consolidated rating the show has seen (1.8m). The final episode of Inside No. 9 series 4 will be broadcast on BBC Two today, 6th February 2018, at 10pm.